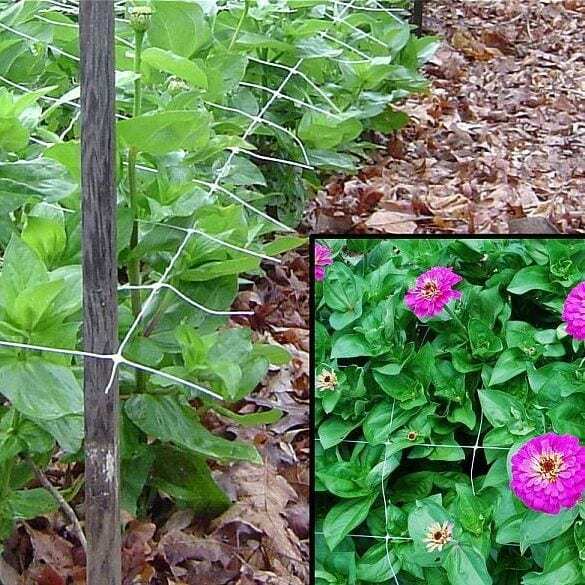 Plastic netting for horizontal flower support or vertical trellising. 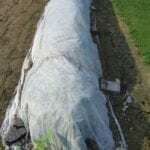 Easy to cut to size. 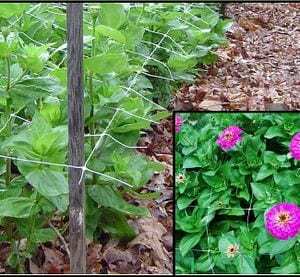 Flower and Vine Support Netting – View videos below. 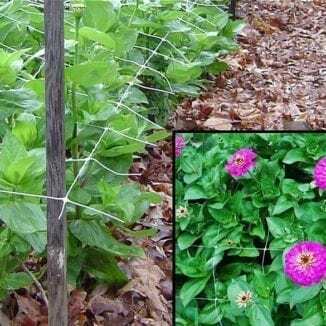 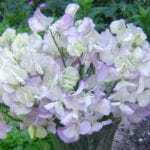 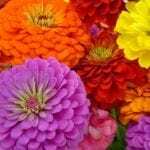 A cost-effective alternative to support flowers and vines with long stems or heavy heads. 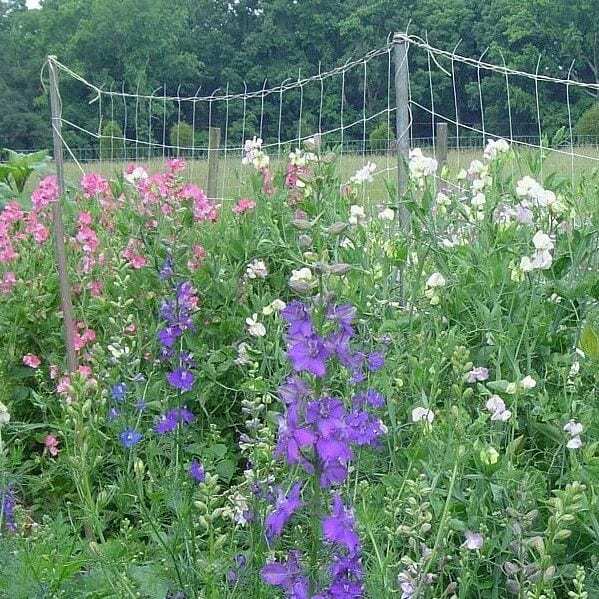 We install netting in our cutting gardens after the plants have been mulched. 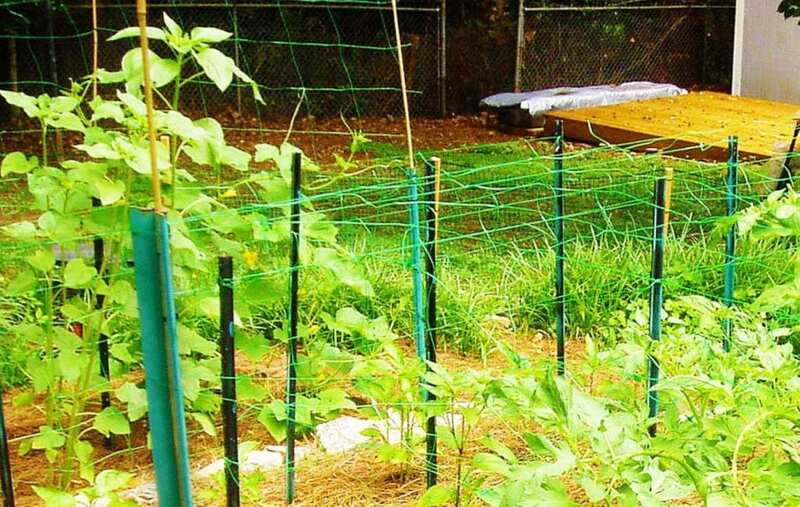 This allows the plants to grow through the netting and gives the most effective support.